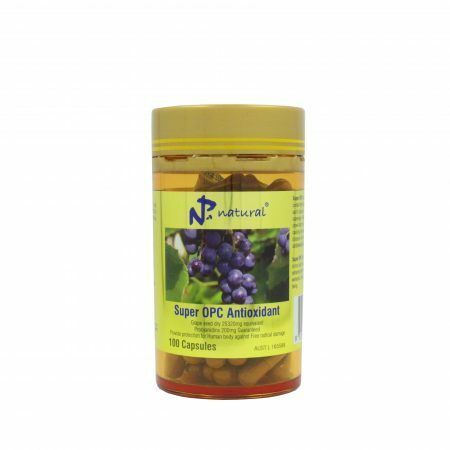 NPA natural Bio Co Q10 is formulated with Black pepper extract and Natural vitamin E to increase the absorption by body.To Compare the similar product on the market that contains only Q10, this formula works more efficient, You don’t need to take large amount to be effective. 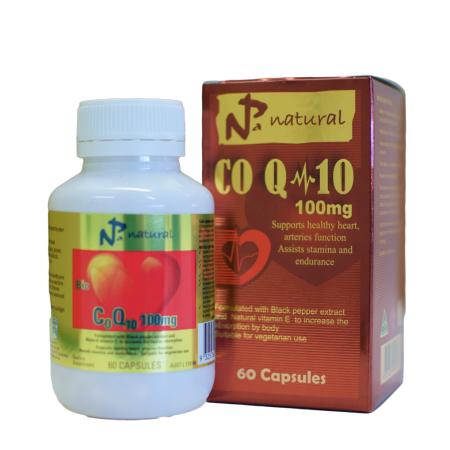 Why choose NPA natural Bio Co Q10 100mg ? 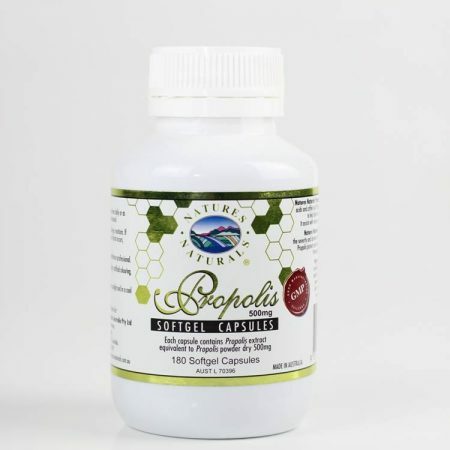 Formulated as a free radical scavenger which may be generated by lifestyle factors such as dietary fats, cigarette smoke, alcohol consumption, pollutants and stress. NPA natural Bio Q10 100mg made from all vegetable based ingredients, even its capsule gel is also made from vegetable source that different to a normal animal based gelatin capsule. Vegetarian can take it safely. 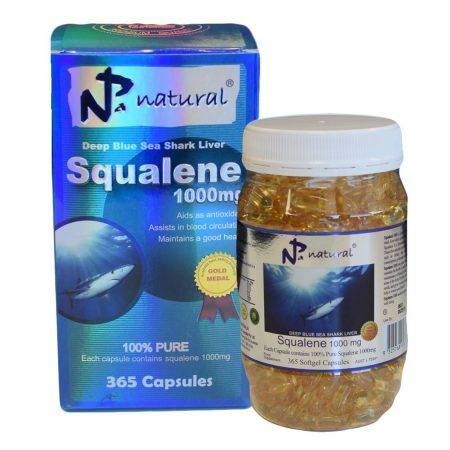 For better absorption taken with meal. Free of added sugar, starch, yeast, gluten, and dairy. 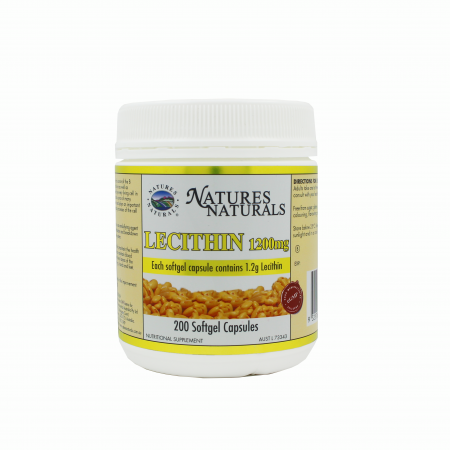 Contains no animal products, artificial flavouring, colouring, or preservatives. If symptoms persist consult your healthcare professional. Do not take while on warfarin therapy without medical advice. Vitamin supplements should not replace a balance d diet.